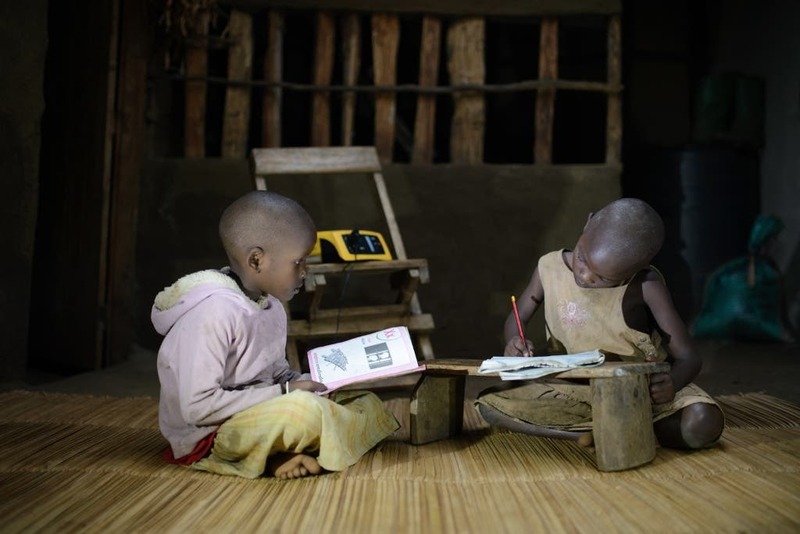 French multinational ENGIE has this week finalised an acquisition of pioneering African solar home systems company Fenix, in an effort to accelerate its off-grid energy market efforts. ENGIE and Fenix announced on Thursday the agreement of a transaction in which ENGIE will acquire 100% of Fenix International — a company renowned for offering Solar Home Systems in Africa. The company was founded in 2009. Fenix’s main activities are in Uganda, where it has over 140,000 customers, but it has also recently expanded into Zambia and has plans to roll out into other countries across the continent. In January, we reported Fenix International’s ReadyPay Power solar energy system reached 100,000 customers in Uganda, doubling its customer base in 12 months — and has since added over 40,000 more customers, as you can deduce from the total above. The work being done by Fenix is tremendously important, considering that over 600 million people lack access to modern energy across Africa. A report published earlier this week by the International Energy Agency highlighted the fact that 1.1 billion people in 2016 were still without access to electricity, down from 1.6 billion in 2000, and on track to decrease further to only 674 million in 2030. 90% of those expected to be left without access to universal energy in 2030 are found in sub-Saharan Africa, a region similarly relying on harmful cooking fuels such as wood, kerosene, and coal. The recent rapid improvement in both solar PV and battery storage technology has been a boon to providing energy access to developing regions like Africa. Fenix’s flagship product, the ReadyPay Power solar energy system, provides lighting, phone charging, and power for TVs and radios through a lease-to-own basis providing off-grid customers the opportunity to finance their power system through micro-instalments over mobile money. Acquisition of Fenix will provide ENGIE with greater opportunity to fulfil its goal of providing 20 million people around the world with access to decarbonised and decentralised energy by 2020.